Innovative – Finishing by OSMO COLOR Hardwaxoil and pigmented oils. The Company Au-Mex as a main distributor of OSMO COLOR oils in Europe and Ekowood mutually developed the best solution of surface protection for their own engineered floors made from exotic and European species by special application of OSMO oils, have developed special collections of patented pigmented colors which cannot be found anywhere else. 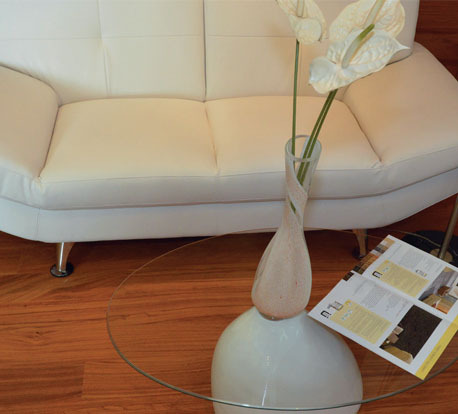 Wooden Engineered Flooring is a fantastic alternative and a great investment that adds luxury to your property. It is stable and resistant to variations in temperature and moisture. The top layer of wooden engineered flooring is a real wood that can be found in wide range of species, colours and finishes similar to solid wood flooring. 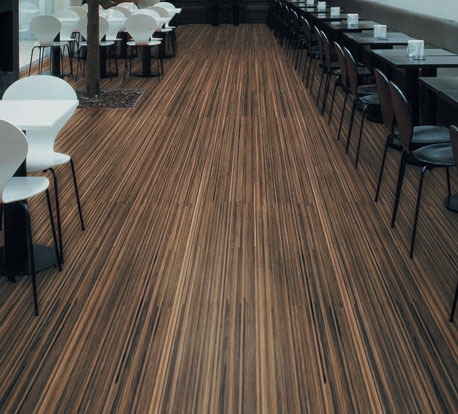 It is composed of multiple layers of timber compressed together, also an alternative to solid wood flooring. AU-MEX supplies best quality flooring with some unique engineered woods in the market chosen for beautiful design and age looks that doesn’t compromise in the quality. 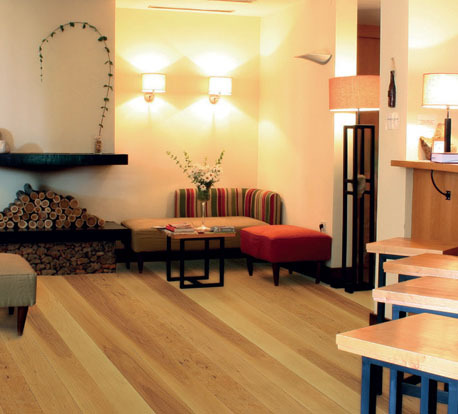 Choose your desired wooden engineered flooring today with AU-MEX.